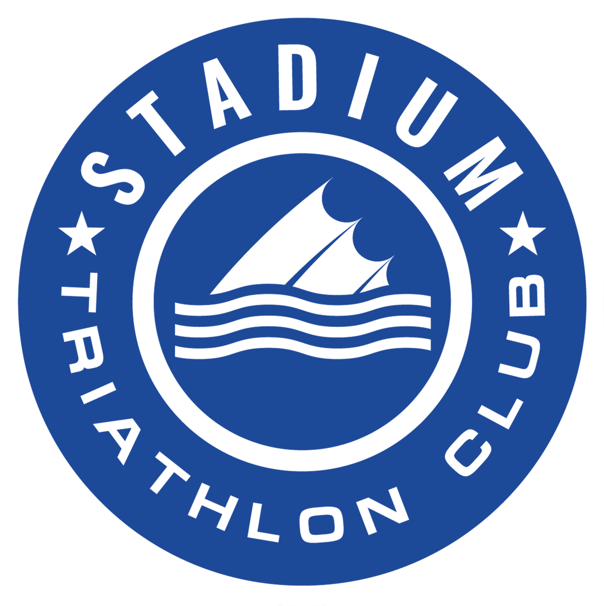 The week leading up to a big race is time to back off training and refuel your body’s glycogen stores, which is a process commonly known as ‘carb loading’. The aim is to feel lean, refreshed and full of energy come race day. Start increasing your carbohydrate intake 2-3 days prior to a race, and keep in mind that you should have enough on board by lunchtime the day before. Don’t rely on a carb heavy meal the night before a race to top up glycogen stores – your body needs more time than that allows. Ideally your race week carbs are low in fibre and easy to digest (it doesn’t have to be pasta!) and also try to avoid new foods you haven’t eaten before. 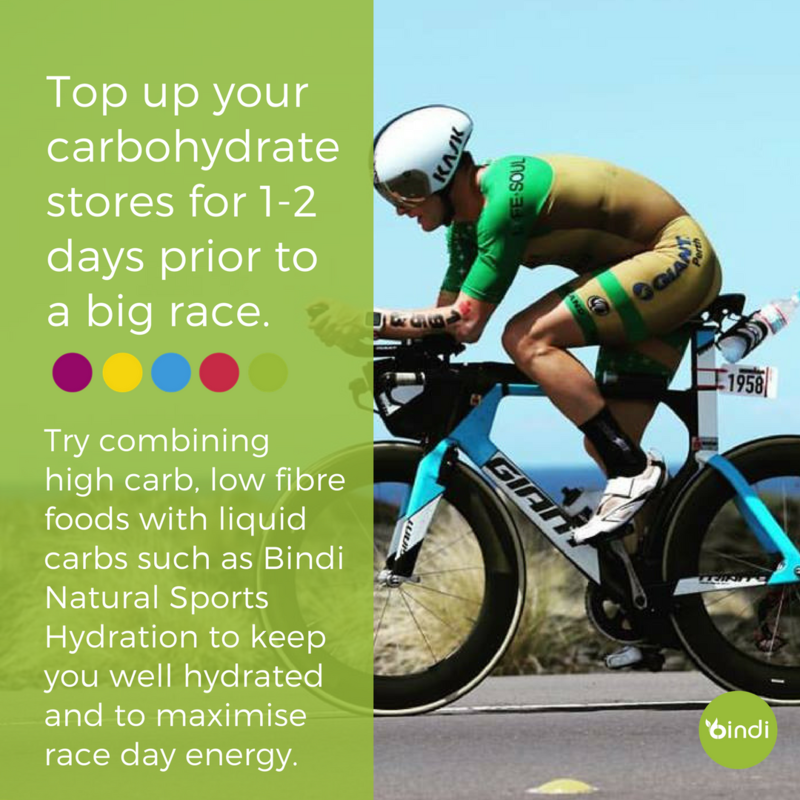 Using liquid carbs (eg smoothies, Bindi Sports Hydration) is a perfect way to ensure you are well hydrated and also have enough carbs on board, particularly if you know it is going to be hot on race day.